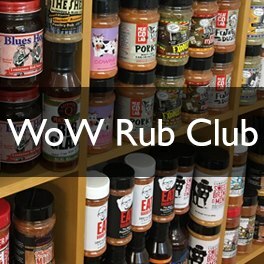 At WOWBBQ.co.uk we do our very best to ensure that the service we offer you is the best you'll find online or in store. Part of this commitment is our pricing. When placing your order with us it's important that you know that the price you'll pay is the best Weber BBQ price available. You don't need to shop around, we've done this for you. Our dedicated team of Weber Experts regularly compare our prices with those of our competitors, we match the best Weber prices we can find so that our pricing always remains competitive. We aim to match any genuine in stock advertised price for a Weber BBQ. WOWBBQ determines a product as "in stock" when delivery can be fulfilled on a next working day service (the same service that we provide). Our WOWBBQ price match promise is at our discretion and may be withdrawn or amended at any time. Under no circumstances will we match a price for goods where the sale price results in a financial loss for WOWBBQ - simply stated we will not sell goods below cost.